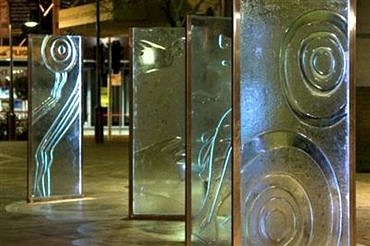 Highlighting any artistic display or building is not just about throwing light on it. 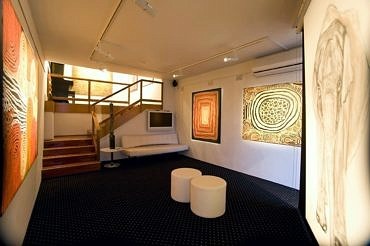 To ensure that the piece of art, or building remains the key focus the correct lighting solution is imperative. 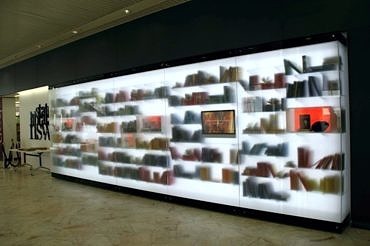 Limelight has worked for many years with the NSW State Library assisting in the curation of its many photographic exhibitions, as well as other galleries ensuring the correct positioning and level of light is achieved. Limelight has extensive experience in: Architectural High-Lighting, Tree lighting, Feature lighting, LED spot / flood lighting, Intelligent lighting and control systems, Commercial grade LED fairy lights, Submersible Lighting for swimming pools and water features. Gallery Lighting.